The price quoted includes two female vocalists and a master of ceremonies for a 45 minute performance. Also included is: full use of our PA system and wireless microphones, as well as an option background music service. 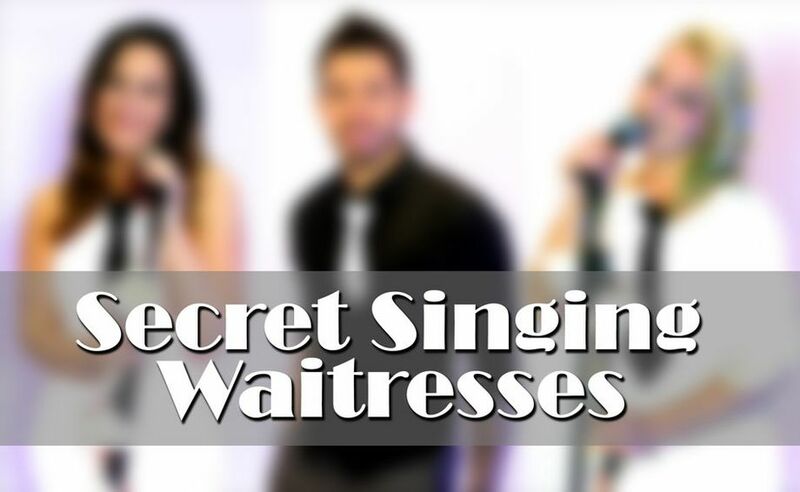 Surprise your guests with our Singing waitress service. Whilst your guests are enjoying their wedding breakfast, unknown to them our singers are secretly posing as the waiting staff, then maybe with an unannounced speech or the dropping of plates they burst into song! 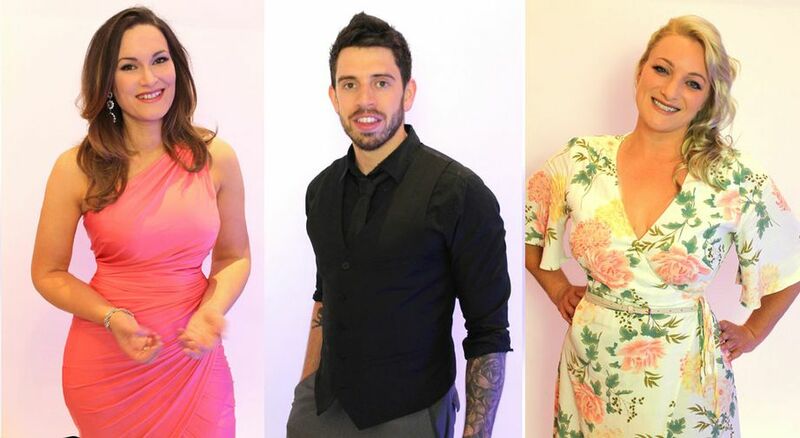 A fantastically exciting show, our compare will have all your guests on their feet clapping and singing along, with opportunities for the more enthusiastic guests to come up and show off there musical and dancing skills! This is something your guests will be talking about for a long time to come a truly unforgettable experience. With our service you receive two singing waitresses and a compare to guide your guests along. You also get exclusive use of our PA system and wireless microphones for background music during the wedding breakfast or to make sure no one misses a single word during your wedding speeches. We are more than happy to learn any requests you may have, in fact we encourage you to let us know your favourite songs. We work around you and your guests, all we need is somewhere to set up our speakers. We are covered by a £10M Public Liability Insurance policy and all our equipment is regularly PAT tested. We have all the equipment we require, 900w PA system and wireless microphones. Lighting is also available if required. The singing waitress performance is for a 45 minute show. The evening reception band can perform up to 3 hours of live music. Alongside our truly entertaining show you get full use of our PA and wireless microphones for background music whilst you eat and to make sure no one misses a single word during those all important wedding speeches. Also you can hire the singers as a full piece band and DJ for your wedding reception, with huge discounts when both services are booked as a package. The singers have been honoured to perform for 100s of happy newly weds and brithday girls and boys as well as at corporate events and celebrations of all kinds over the UK and Europe.